Product prices and availability are accurate as of 2019-04-20 16:13:01 UTC and are subject to change. Any price and availability information displayed on http://www.amazon.com/ at the time of purchase will apply to the purchase of this product. Author Bookstand is proud to offer Shine Not in Reflected Glory - The Untold Story of Grand Teton National Park by Bookstand Publishing. Bookstand Publishing offers books by the best indie authors throughout North America and the world. Bookstand Publishing is dedicated to offering original content to a broad audience and promoting great authors, literacy, and freedom of expression. 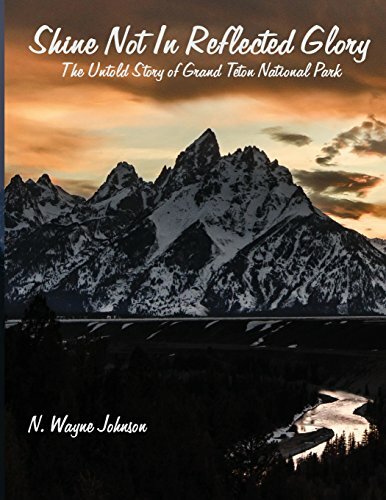 Shine Not in Reflected Glory - The Untold Story of Grand Teton National Park has generated a lot of interest and excitement and we think it would be an excellent addition to your library. 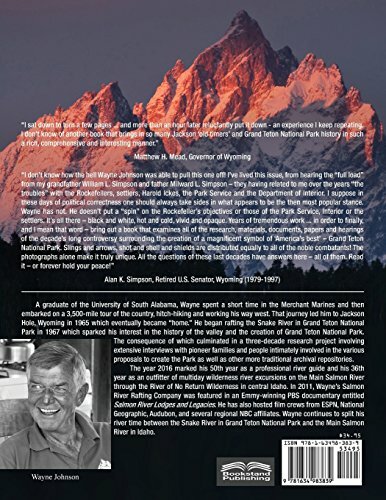 This book provides a detailed examination of the fifty-two years of controversy that culminated in the creation of Grand Teton National Park. Beginning with the U.S. Department of War s recommended legislation to add the valley of Jackson Hole, Wyoming into Yellowstone National Park in 1898, this narrative documents the arguments and attitudes of opposing sides in the five decade long struggle to provide protection for the mountains, glacial lakes, and foreground in the northern portion of the valley. Included in this volume are nearly 500 photographs depicting concurrent settlement of the valley and the individuals who participated in these controversies.